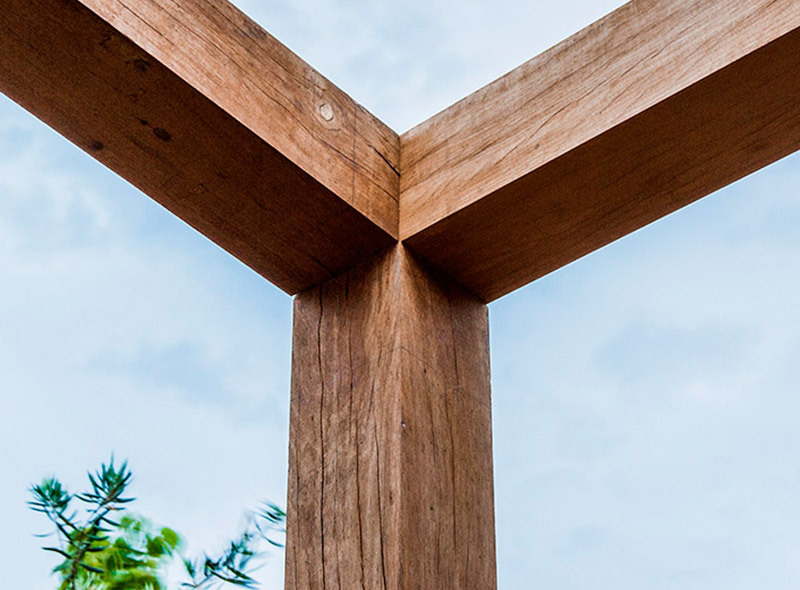 Beautiful timber work adds character and style to both simple and elaborate garden designs, and connects your indoor living to your outdoor living space. Pergolas, decking and shaded walkways/free standing structures extend your outdoor living space and offset other garden features. Timber’s versatility and flexibility also allows for the incorporation of bespoke features such as seating, pathways or planter boxes. Josh Norman Landscape Design and Construction can design and build a beautiful timber pergola or deck that not only enhances your outdoor living and entertaining but adds value to your home. We service Northern and Eastern Melbourne suburbs.